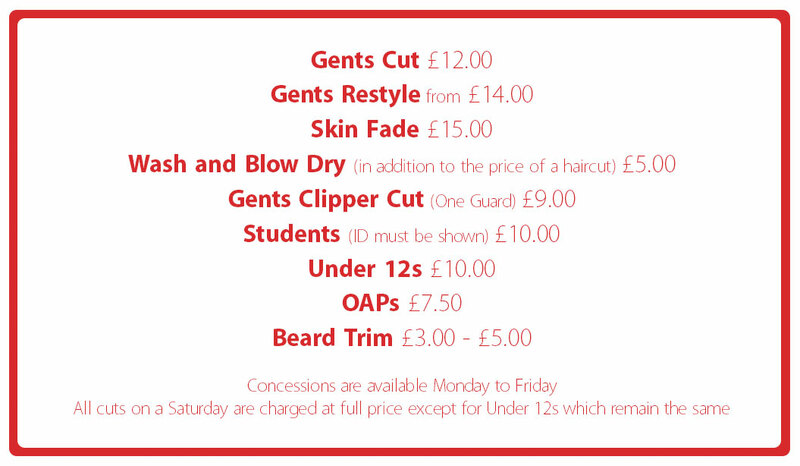 The Happy Barber Aberdeen provides all aspects of gent’s hairdressing at affordable prices in our state of the art salons. 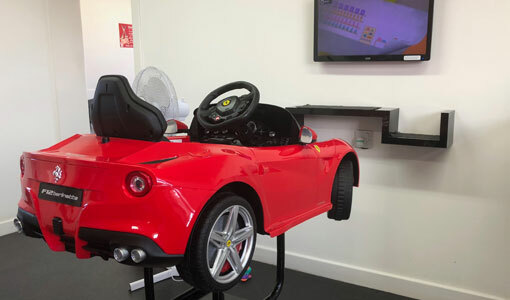 We also cater for boys, with a sports car for the younger ones to sit in and a child’s barber’s chair for the older ones. 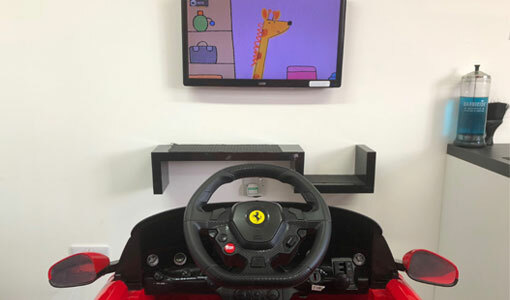 With DVDs to keep them entertained while having their hair cut, along with sweets and a sticker to reward them when they leave; we aim to make your child’s visit a happy one. 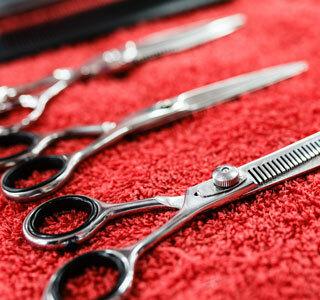 Walk-in and experience high quality barbering from our friendly qualified personnel. We look forward to seeing you soon!